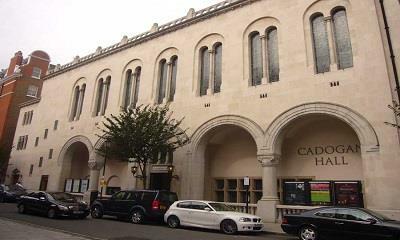 Set in a fantastic location in the heart of Chelsea Cadogan Hall has become one of London’s leading venues. The Hall’s 950 seats, excellent acoustic and luxurious surroundings makes it the first choice for some of the UK’s top orchestras, including the Hall’s resident orchestra, the Royal Philharmonic, as well as a favourite London destination for international touring orchestras. 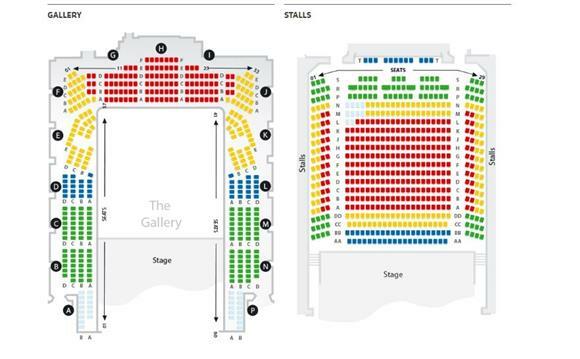 Cadogan Hall is the chosen venue for the world-famous BBC Proms Chamber Music Series and also offers a vibrant selection of contemporary, jazz, folk and world music events as well as talks, debates and conferences.